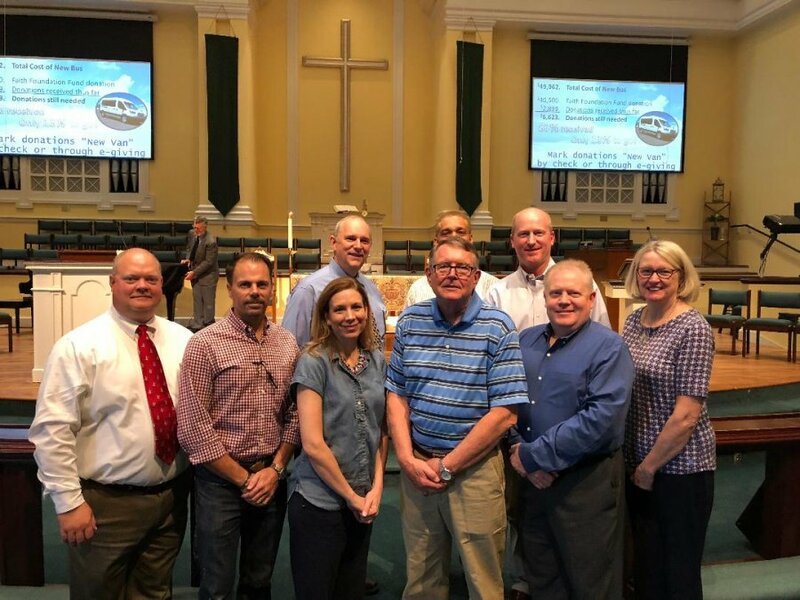 Less than five years ago, the Acworth UMC Faith Foundation was just an idea. We didn’t know how to get started in establishing an endowment fund to help us meet long-term financial needs. The folks at the Georgia United Methodist Foundation helped us turn that idea into a reality. We participated in GUMF’s Legacy Ministry Training, which provided us with a step-by-step guide for establishing a church endowment fund. The Faith Foundation represents a long-term commitment of our congregation toward being a continuing presence in perpetuating Jesus’ call to “go forth and make disciples for the transformation of the world.” One of our goals is to support growing ministries that could not be sustained through the regular budget. The ability to safely transport youth, seniors, and other small groups involved in study and outreach activities that extend beyond our campus is a critical need for our church ministries. 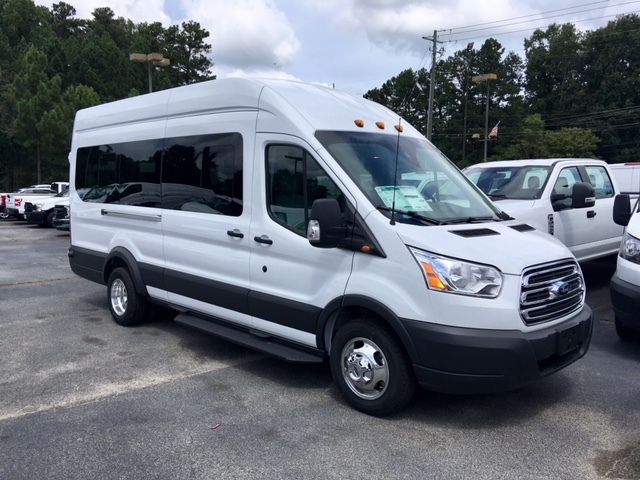 Using our first distribution to purchase a new van makes a very visible statement that donations to the fund enable our church to do things that otherwise would not be possible. Without the assistance of GUMF, we would most likely still be talking about how to get started!